Books to Dream: The Hobbit: An Unexpected Journey MOVIE REVIEW! 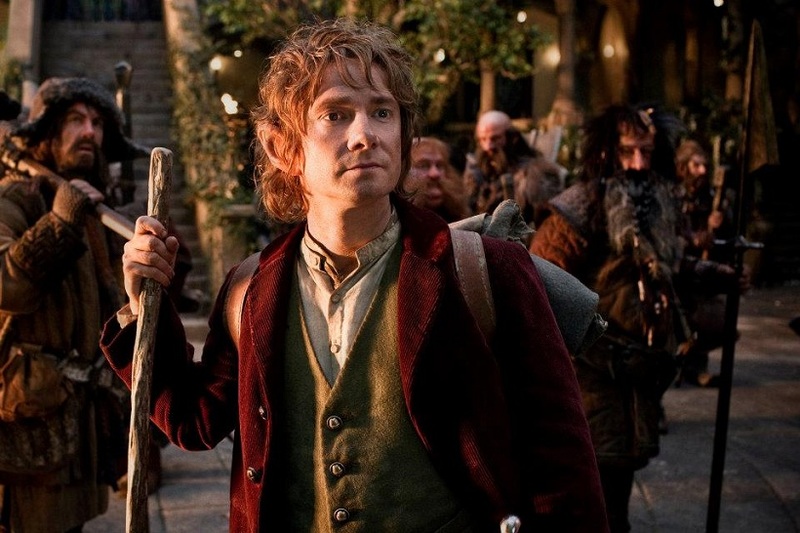 The Hobbit: An Unexpected Journey MOVIE REVIEW! *Disclaimer: The music is NOT MINE and is courtesy to iLife and iMovie (though I did pitch some of it for effect), and neither are the pictures. The following sources own license to these awesome images. Gollum, Gandalf, Elrond, Galadriel, Frodo, Dwarves, and Bilbo. Your vlog was very in depth and you used the key terms explained in class, which this clearly shows me that you know the terms and can utilize them making them flow nicely in a review. 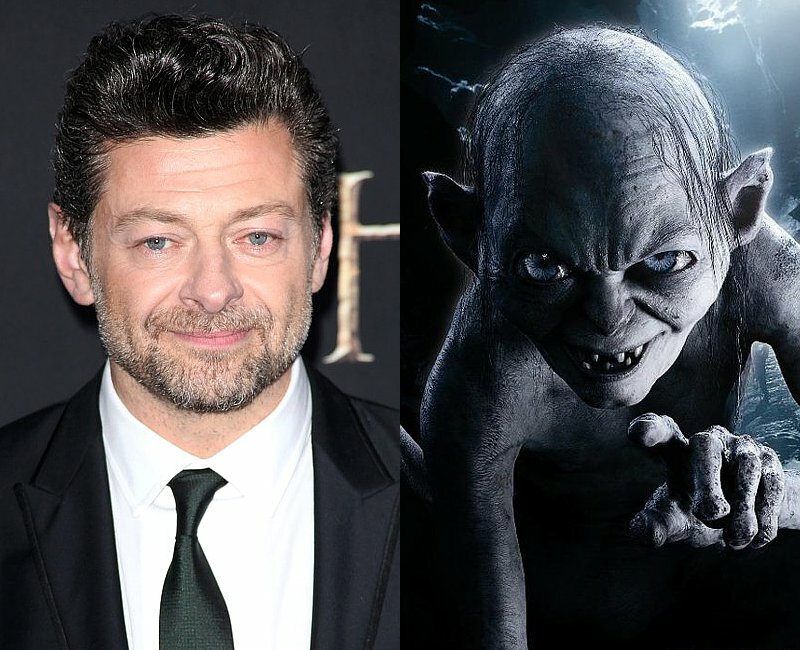 You clearly have done much more research on the movie because throughout your vlog, you explained how the actors were able to capture the character's personalities, which lead to really creepy characters (such as Gollum) and very peaceful characters (such as Bilbo). I also thought your starting introduction was amazing. The graphics at the start of your vlog were very warm and welcoming and the music really added to the introduction to make it seem like only a talented individual could have done it. On a slightly unrelated note, many aspects of your blog are also outstanding. For example, you have customized your blog to the max, with pretty grids displaying your favourite books, to the background that really captures the effect on how your blog is a litpiration blog, leaves me to understand that you love literature (hence your blog name). Not only is the content of your blog awesome, the fonts are very dazzling. The fonts were both dazzling and legible, which lead to epic win. Overall, your posts and blog layout (essentially your blog) is extremely awesome with outstanding fonts. Thanks so much Jared! :) I'm glad you enjoy looking at my blog. I'm glad you like the fonts- I had quite a fun time picking them out! Your review is really good and goes through a lot of elements of the movie. By the way I was wondering if the 48 frames per sec. bugged you because I am wary to watch the movie because of how fast the images move. I was going to do a common craft because one picture was boring, and I was like "oh, how about I use my whiteboard and use magnets to hold up the visuals?" and then I was was just thinking, why don't I just use the whiteboard as my visual? I didn't really dislike anything except the scene with Radagast the Brown. Love the review! I absolutely love your whole blog in general! I love how you made the review relatively short. The whiteboard really helped you demonstrate your understanding about the movie. What did you not like about the movie? Was it too fast paced? Do you think there will be a second? We really like the layout and content of Danika's blog. We enjoyed the video review of the Hobbit, especially the analysis of the characters.